West Hartford, CT/Press/June 13, 2018 – Kimberly A. Graham, Founder and Attorney of Kimberly A. Graham, Attorney at Law, LLC was selected for inclusion in the forthcoming Top Attorneys of North America 2018-2019 edition of The Who’s Who Directories. 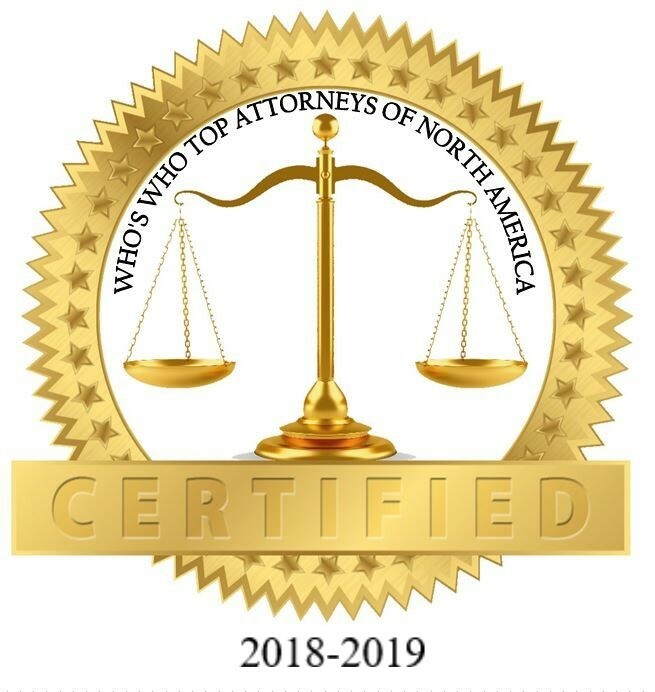 The accomplishments attained by Ms. Kimberly A. Graham in the field of Legal Services, warrants inclusion into The Top Attorneys of North America. “Attorney Graham is known for bringing strength and compassion to the toughest of legal battles. If you have been injured in an accident or been wrongly accused and need help, for the voice you need to get your case heard, contact Attorney Kimberly A Graham Attorney at Law, LLC. She dedicates her practice to providing compassionate and experienced legal representation to clients in the Hartford, Middlesex, and surrounding Connecticut counties. Kimberly primarily handles cases in Workers Compensation, Criminal Defense, Personal Injury. If you want big -firm experience with small-firm attention, Kimberly will address your needs and concerns. Kimberly A. Graham opened her current practice in 1995. She is admitted to practice before the Florida Bar, 1987 (not active), Connecticut Superior Court, 1988, the U.S. District Court in 1993, and the U.S. Supreme Court, May, 2006. As an attorney, she has proven to be an ardent, zealous, and compassionate advocate for clients faced with criminal charges, and or serious injuries. Her litigation skills have been demonstrated with great artistry in cases she has tried before federal, state, and appellate tribunals as well as administrative agencies. Attorney Graham began her legal career, serving as a prosecutor in Miami, Florida under the honorable Janet Reno. Following that, she returned to her home state of Connecticut and prosecuted discrimination cases with the Commission on Human Rights and Opportunities (CHRO). After working with CHRO, Attorney Graham served as a trial prosecutor in Hartford, and then later an appellate prosecutor in Hartford under John Bailey. Following that, she opened her current practice. Attorney Graham has Spanish and Serbo Croatian staff persons. Each of Attorney Graham’s clients receives the benefit of her rich and storied legal career which has taken her from the state court to federal court and from trial advocacy to appellate argument. Attorney Graham is a graduate of the University of Miami School of Law and obtained her B.A., in Political Science from Howard University. 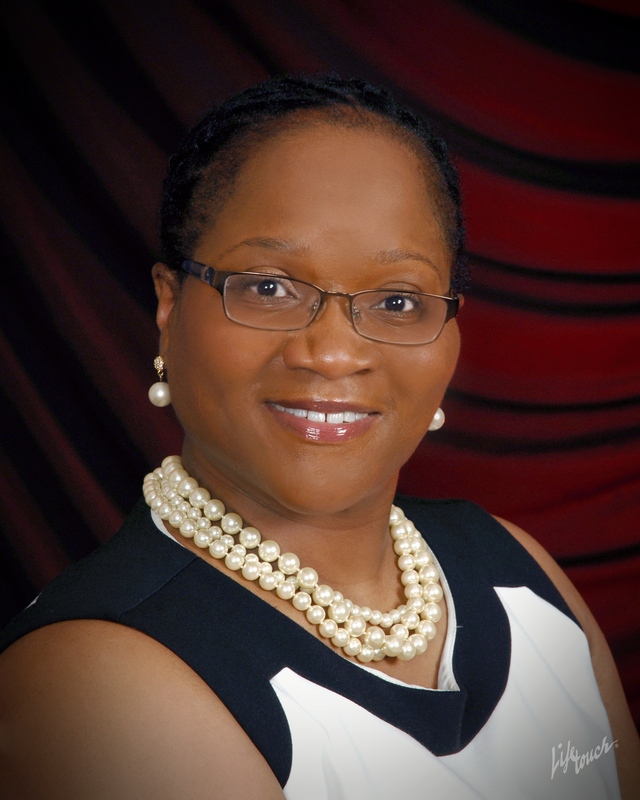 She is a member Connecticut, American, and National Bar Associations and the George Crawford Law Association, Inc. (Past President.) She is also respected among her peers and is BV-rated by Martindale-Hubbell’s Peer Review Ratings. Additionally, Attorney Graham is recognized as a Trailblazer (1980-1989) by the Virgil Hawkins Florida Chapter of The National Bar Association formed in the 1800’s. The association, is devoted to the rich legacy of Florida’s first black lawyers. Today VHFCNBA is committed to ensuring future generations know the history of black lawyers that have paved the way and contributed to improving our society. Be the first to comment on "Top Attorney – Kimberly A. Graham"